And here we thought “The LEGO Movie” had given us a pretty good handle on the awesomeness of everyone’s favorite little building blocks. There’s arguably an even more expansive view to check out in “A LEGO Brickumentary,” a wide-ranging new survey of the toy’s global subculture and appeal. 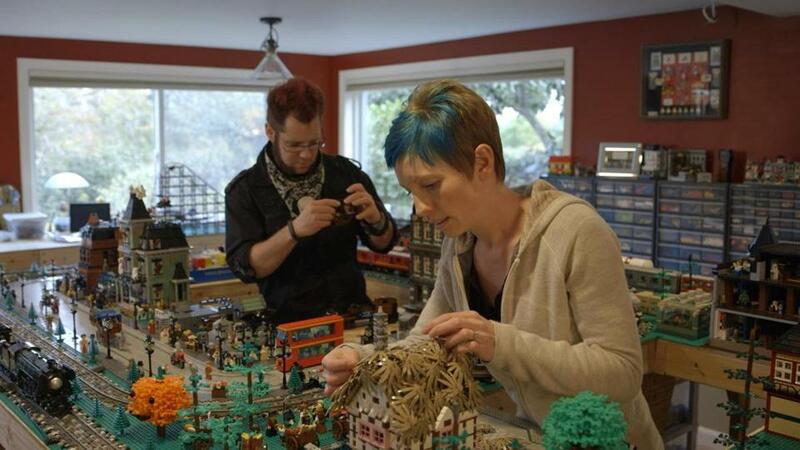 Filmmakers Daniel Junge and Kief Davidson aren’t necessarily catering to kids with their G-rated study — it’s a documentary, after all, and they train their spotlight longest on “AFOLs,” or Adult Fans of LEGO. But there’s a bright curiosity to the movie that’s anything but dry, and the creativity on display is as entertaining and inherently colorful as you’d hope. You know that Junge and Davidson are doing something right when they draw a germane connection between Czech LEGO staffers constructing a life-size, 22-ton “Star Wars” fighter and autistic kids in New Jersey using the bricks as classroom therapy. It turns out that the MIT Media Lab was key to the roaring comeback that ultimately followed. The lab’s work with robotics customized from LEGO pieces — “Mindstorm” kits to brainiacs — made LEGO realize that its future lay in finding ways to interact with consumers, rather than simply dictating ideas to them. A LEGO display in the documentary. And, oh, some of the folks we get to meet thanks to this two-way door being opened. Even the company’s in-house designers and master builders sound jazzed by the ever-growing communal nature of it all. There’s the NASA Jet Propulsion Laboratory wonk who applied his knowledge of Mars rover construction to a ridiculously detailed scale model, a custom job that LEGO ended up mass-producing as part of an ongoing consumer-design competition. There are architects who’ve drawn up everything from model kits to real buildings using LEGO products and principles. We also hear from lawyer-turned-artist Nathan Sawaya, whose exhibition “The Art of the Brick” finished its run at Faneuil Hall earlier this year. Better still, there’s the too-fleeting segment with Jan Vormann, a German artist who specializes in plugging the smile-eliciting bricks into, say, the cracks in sorrow-freighted World War II landmarks — and encouraging passersby to join him. 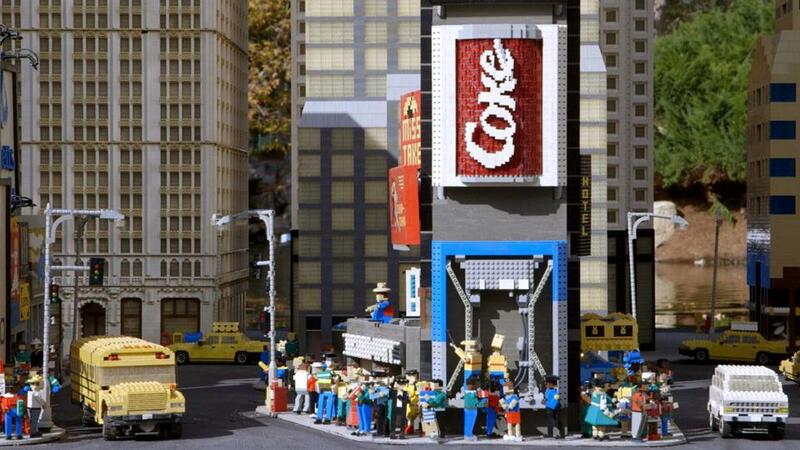 Some have playfully dubbed Vormann’s guerrilla pieces as “LEGObombing,” and we’re shown various examples drawing cheery fascination around the world. Shades of feel-good viral videos, the Ice Bucket challenge, and other bits of whimsy that have ended up knitting us all together by the untold millions. Awesome.